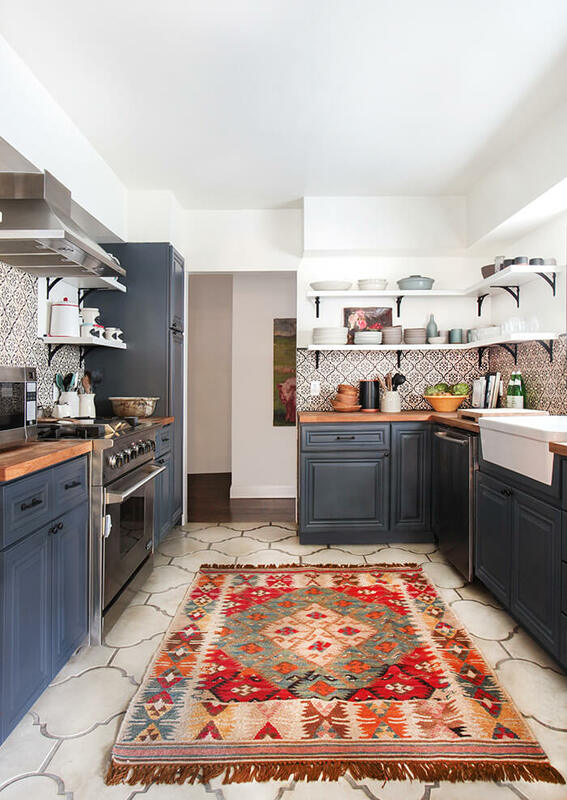 While we were sleeping Emily Henderson chronicled the remodel of her kitchen using our Tile on This project LINK TO FULL STORY ON HER SITE . What is great about the story is that First it looks great then second she has this feature where she calls out “Get the Look” & “Look For Less” we are on both lists. It tells a good story regards our tile being High Value at a Good Price.